Spend that money on fruits and vegetables instead. 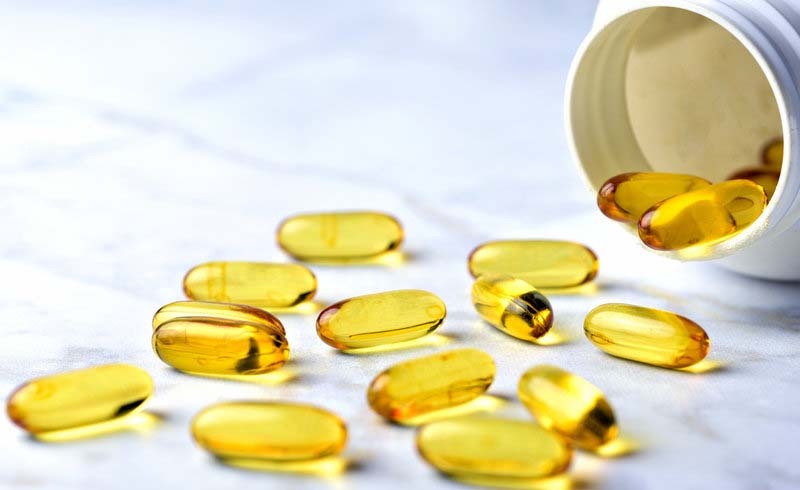 A large, government-funded study concluded that vitamin D and omega-3 fatty acids do not prevent cancer or heart-related conditions. 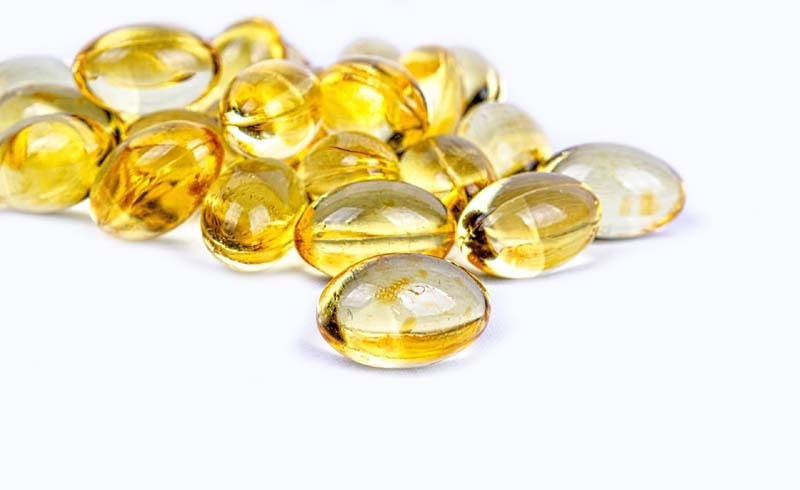 One expert says there's no reason to take vitamin D supplements. Future studies are needed to determine whether these supplements can help with other health conditions. People commonly take supplements to slow aging and ward off illness, but if you're banking on vitamin D or omega-3 fatty acids to prevent a stroke or cancer, it's time to save your money. Now, the largest clinical trial conducted on these supplements concluded that neither are effective in stopping cancer or heart-related conditions. For years, research indicated that people with low levels of vitamin D or those who eat less fish may be at greater risk for developing heart problems or cancer. But these studies were mostly observational, meaning researchers simply spotted patterns in a sample of people. This new data comes from a controlled clinical trial where nearly 26,000 people received either the supplements or a placebo. Published in The New England Journal of Medicine, the paper concluded that omega-3 fatty acids and vitamin D weren't any better than placebos in preventing cancer or cardiovascular conditions such as heart attacks, strokes or death from heart-related problems. Although the study authors concluded that vitamin D and fish oil were useless in preventing cancer or overall cardiovascular disease, they did find that omega-3 fatty acids may lower risk of heart attack by 28 percent in healthy adults. And they saw that African-Americans who took daily omega-3 fatty acids reduced their risk of heart attack by 77 percent. So with that positive news, why are the supplements still considered unhelpful? Dr. Clifford Rosen, M.D. of the Maine Medical Research Center explains to MensHealth.com that you can't just slice that good news out of this data and act on it. It comes down to "a whole different statical approach," Rosen explains. The study was designed to look at major cardiovascular events, which includes a variety of conditions like heart attack or stroke. But when you start pulling out separate cardiovascular conditions, like heart attacks only, an entirely different statistical analysis and testing needs to be done, he says. "It should be tested in a larger formalized trial," he explains. "It may have some possibilities. I think the fish oil is still up in the air," Rosen says. Not so for D. In an accompanying editorial, Rosen said he thinks the door is closed for that vitamin. In other words, it's not worth taking if you're worried about heart-related conditions and cancer, which is what this study investigated. But there's a chance it could be helpful for other diseases that haven't been studied so carefully yet. What if you've had your D levels tested and they're low? You might need further testing more than you need a supplement. Rosen believes doctors should consider whether other health conditions, such as bowel or liver diseases, may be the root of low vitamin D levels. Instead of either supplement, Rosen advises everyone to focus on the science-backed pillars of good health: exercise and eating plenty of fruits, vegetables, nuts, and yes, fish.